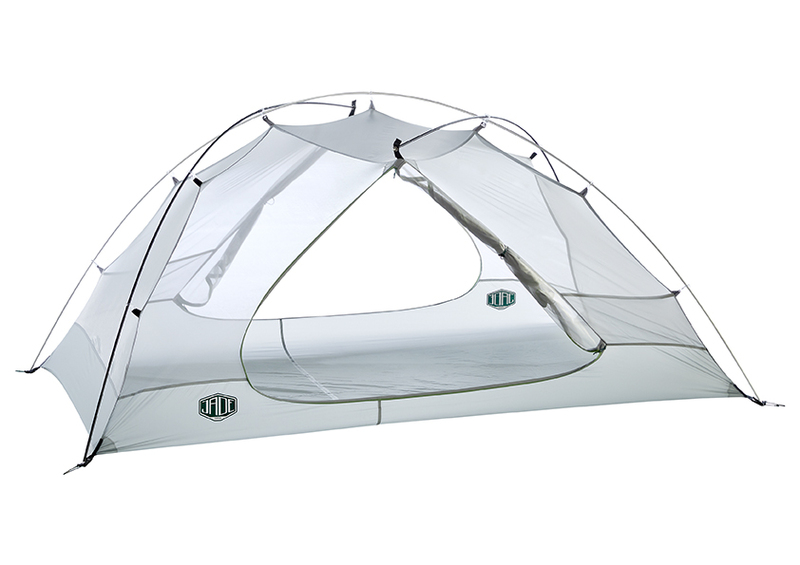 Sleep together soundly with this lightweight two person tent. 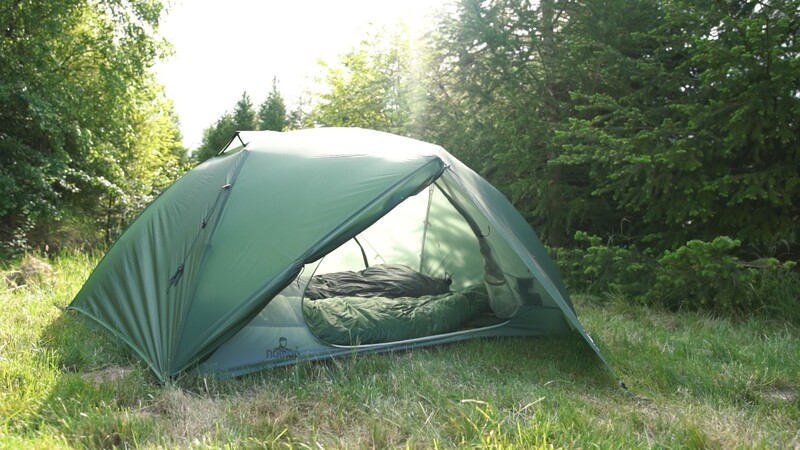 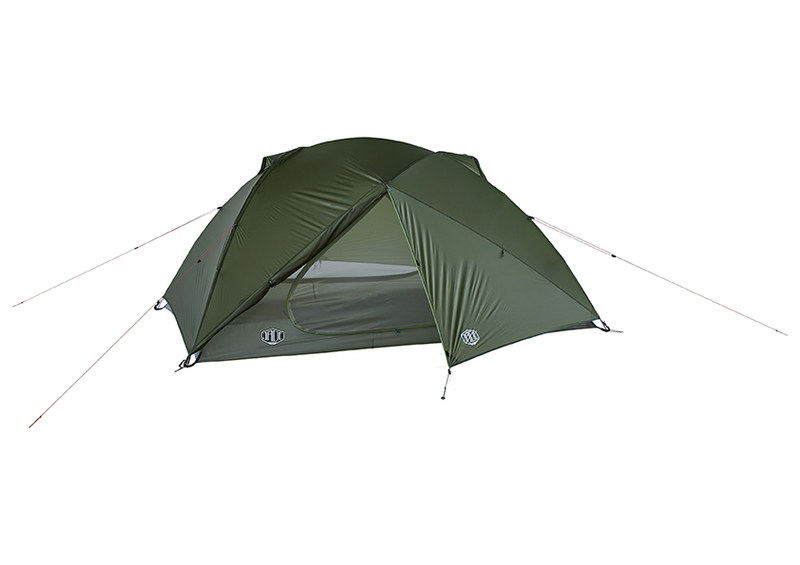 Jade comes in at an incredible 1.5 kilos, very light weight for a great quality tent. 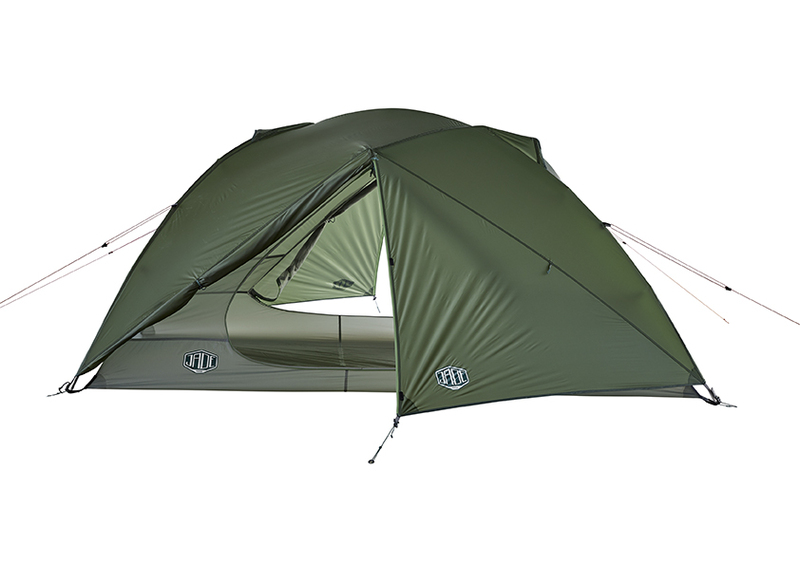 Designed for multi-day hikes with nights under the stars.